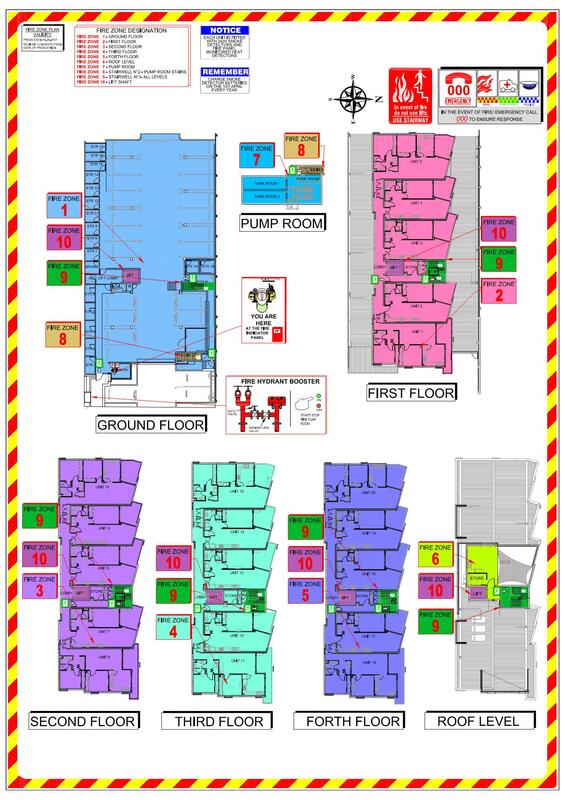 At Perth CAD services we provide drafting services to the fire protection industry, we are committed to provide highest level of accuracy with our projects within the time frame agreed without compromising the quality. We can also match your existing drawing standards and requirements so you can be confident that we will deliver a standard you are used to. We offer our CAD drafting services for homes, schools, businesses, hospitals and other areas of maintenance. Quality, professionalism and integrity are at the heart of our company ethos.